The GST Council meeting slated for Tuesday will take up the issue of finalising the rules and procedures to implement the decisions of the last Council on real estate. In his latest letter to Union Finance Minister, Arun Jaitley, Mitra has said that while the basic decision of bringing the effective rates of affordable housing and non-housing to 1 per cent and 5 per cent without input tax credit (ITC) was something everyone agreed upon, the mechanism being proposed was highly cumbersome and mind boggling. Mitra said if the developer had purchased material and taken the ITC, he would be permitted to use only the percentage he had invoiced and had to reverse the rest. This needs to be done project wise though earlier accounts were not maintained project wise, he said. The net result would be that the cost of the project would increase immediately and the consumer would end up actually paying more rather than less, he added. Also, according to him, the formulae specified would leave a lot of discretion with the tax authorities and might encourage rent seeking. In the previous meeting, held on February 24, the GST Council had slashed tax rates for under-construction flats to 5 per cent and affordable homes to 1 per cent, effective April 1. Currently, GST is levied at 12 per cent with an ITC on payments made for under-construction property or ready-to-move-in flats where completion certificate is not issued at the time of sale. For affordable housing units, the existing tax rate is 8 per cent. 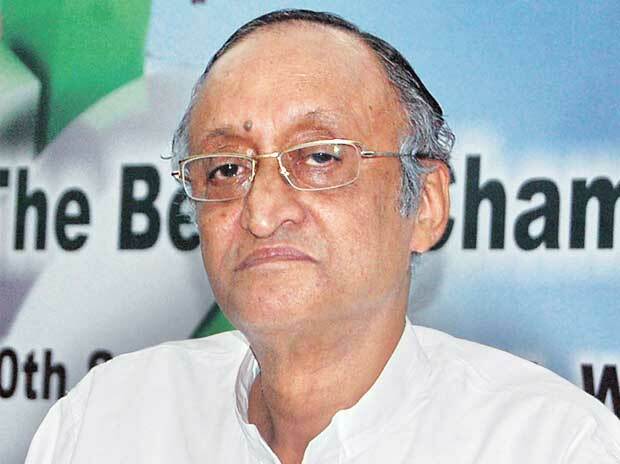 Mitra had argued in a letter ahead of the last meeting that the rates of the affordable housing should be reduced from 3 per cent proposed by GoM to 1 per cent as the effective rate of tax factoring in the ITC comes to around 1 per cent. Mitra, in his latest letter, has suggested that the scheme be made mandatory only for new projects that come on or after April 1, 2019. Further, the minister has proposed that the long-term lease and transfer of development rights be completely exempt for residential real estate projects as the Council had done for industrial plots. Tax exemption on such rights and lease has been allowed to residential apartments, till the time the completion certificate has not been obtained. The decision to charge GST on long-term lease and tra­nsfer of development rights on land for residential apartments sold after issuance of completion certificate would increase the cost to buyer and required redressal, Mitra said.